The Regent Cycling Club existed from 1933 until 2002. 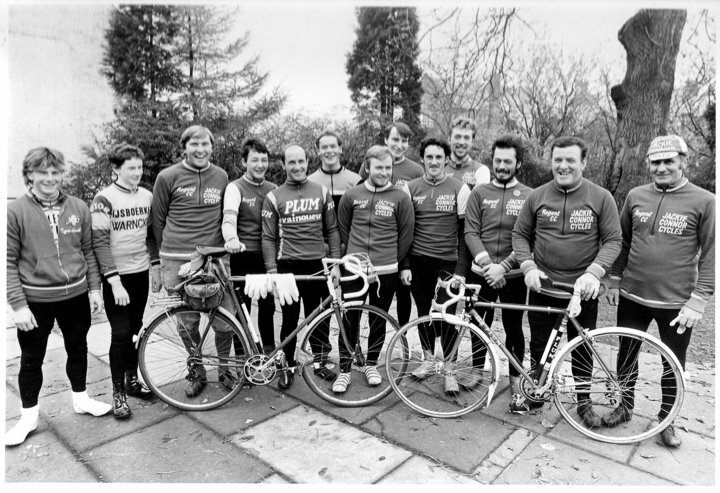 During that time it had periods as the most successful cycling club in Scotland, with some great champions and racers. It was also a club full of characters! This space will celebrate the Regent's achievements over those years, and those who contributed to the successes as a racing and social cycling club. Get in touch with me if you have any contributions, photos, articles or memories you would like to add. **UPDATE!!! ** Finally got round to adding a Gallery!